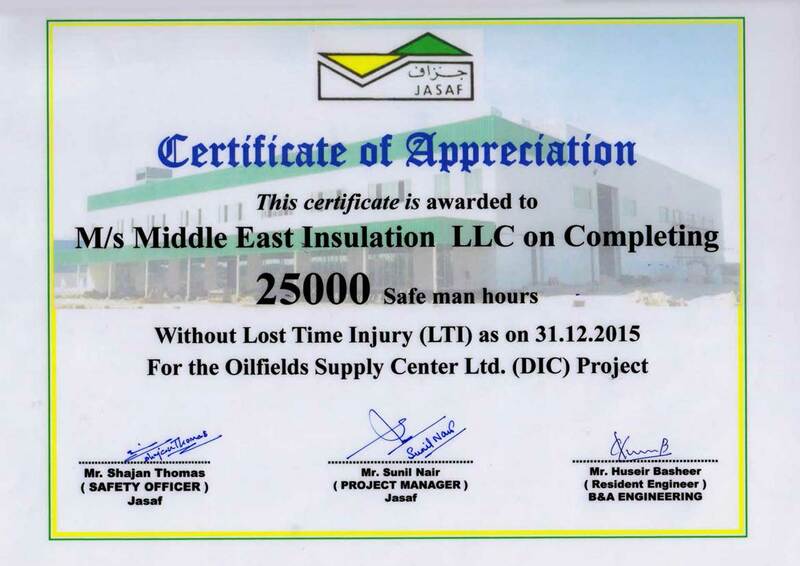 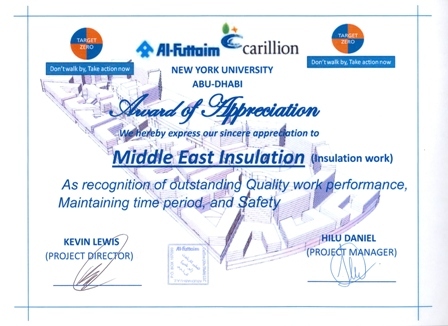 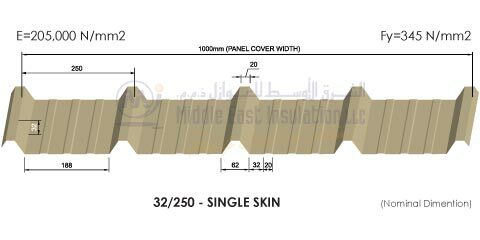 Middle East Insulation LLC​ was established in the year 1993 in Dubai, UAE. 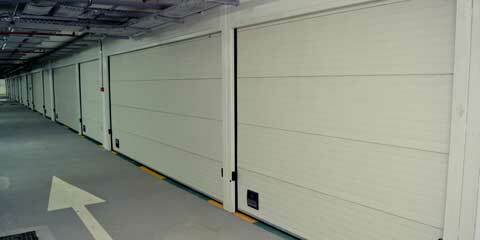 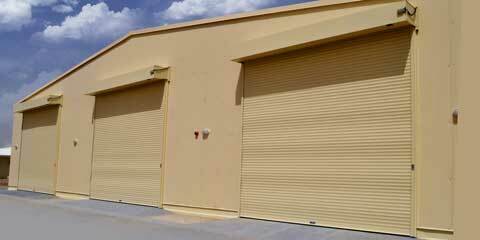 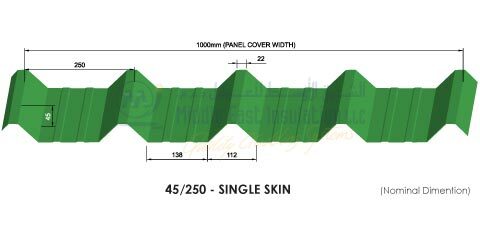 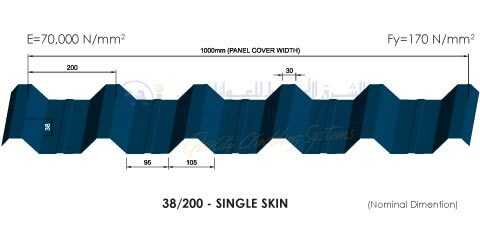 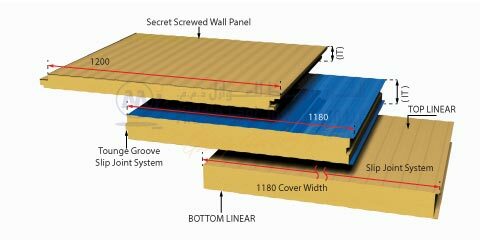 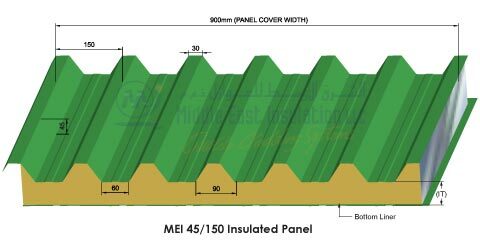 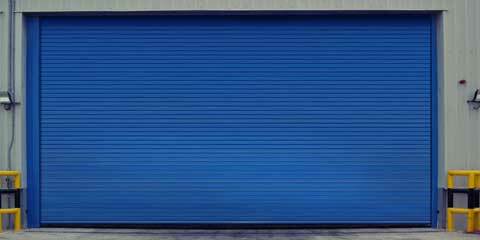 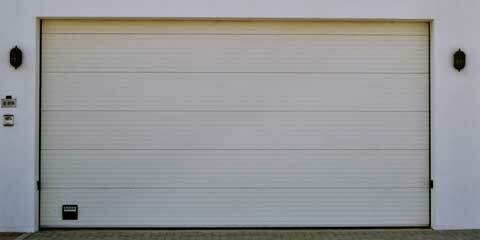 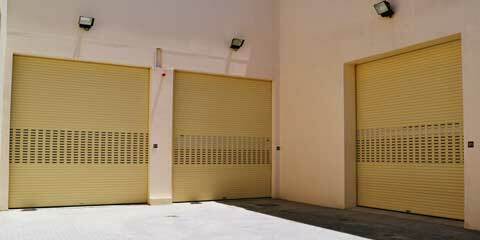 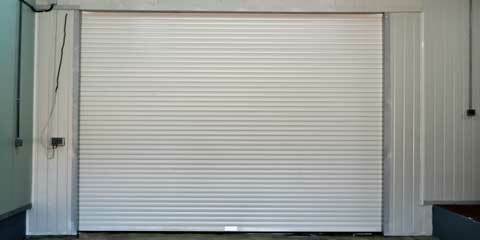 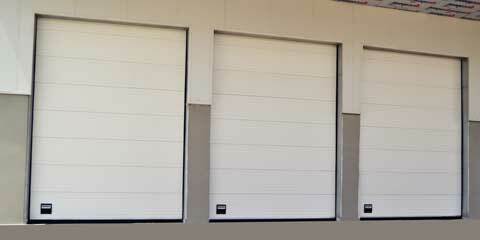 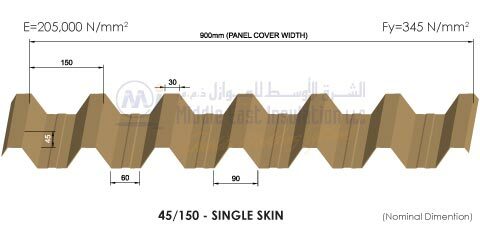 MEI is one of the leading manufacturers of Cladding System. 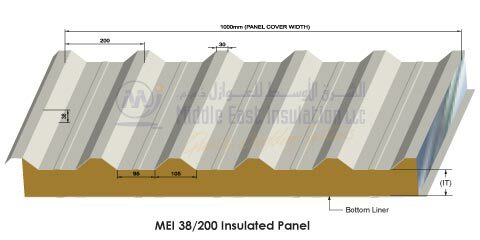 MEI is working closely with all the customers to produce partnership that builds a successful and profitable business. 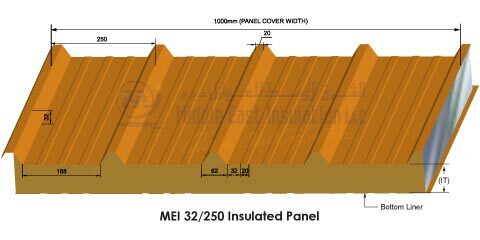 MEI has a reputation for quality product, using it as a tool for professionalism. 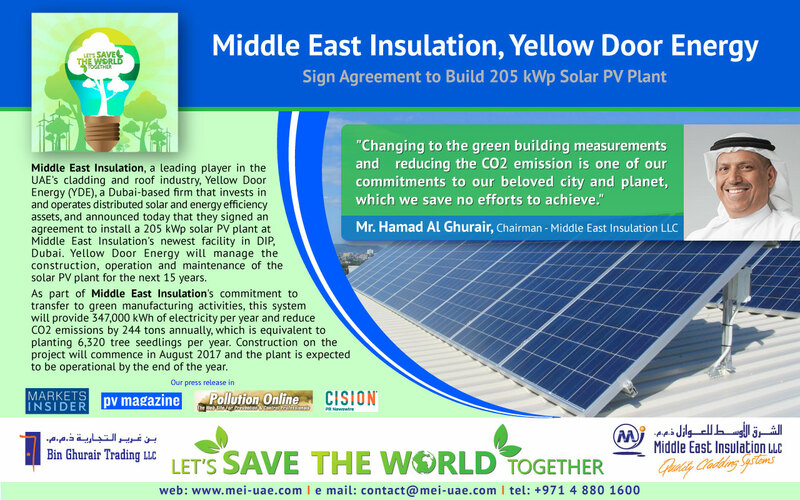 Middle East Insulation, Yellow Door Energy Sign an Agreement to Build 205 kWp Solar PV Plant Middle East Insulation, a leading player in the UAE's cladding and roof industry, Yellow Door Energy (YDE), a Dubai-based firm that invests in and operates distributed solar and energy efficiency assets, and announced today that they signed an agreement to install a 205 kWp solar PV plant at Middle East Insulation's newest facility in DIP, Dubai. 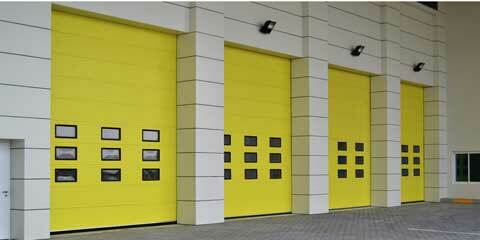 Yellow Door Energy will manage the construction, operation and maintenance of the solar PV plant for the next 15 years. more..